Garden design itself can be a discipline which takes years to master. Planning a successful garden combines knowledge from a variety of disciplines, from identifying suitable plants through to correct ratios of decking and lawn areas to ensure a balanced feel is maintained. 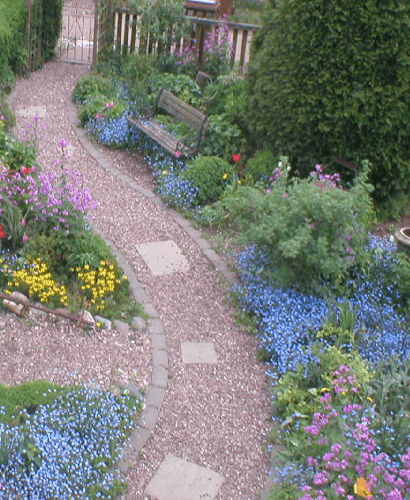 We have successfully planned hundreds of gardens and driveways and, with our natural eye for class and beauty, we are confident we can provide a solution for your gardens which you will be happy with. Front gardens vary in size and need to be landscaped accordingly. Low maintenance is a priority for most and through our innovative desings, we can achieve this, while adding colour and style to your front garden. 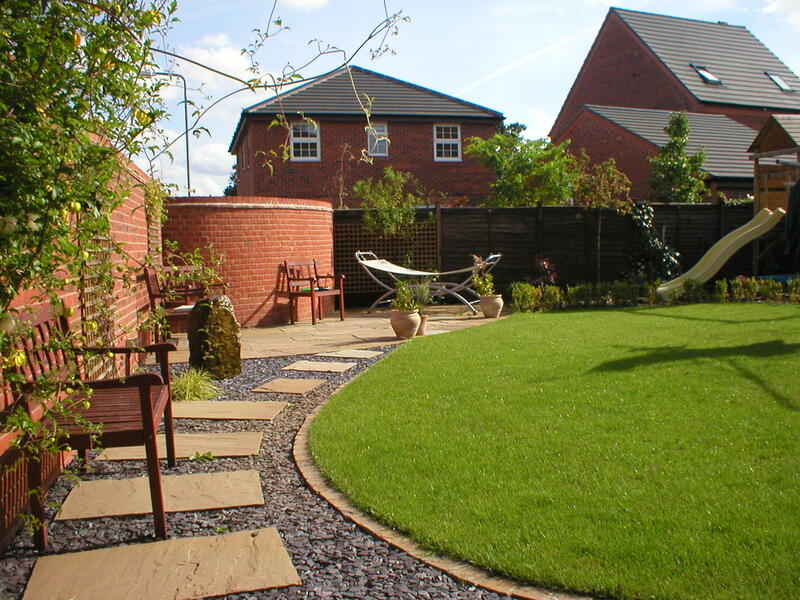 We often incorporate landscaping front gardens whilst working on your new drive.